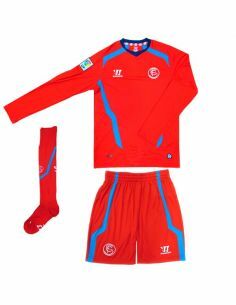 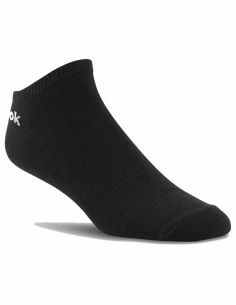 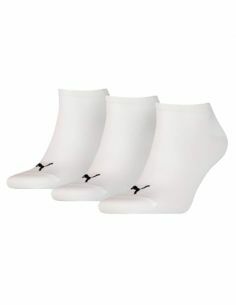 CALCETINES NIKE LTWT QT ADULTO PACK 3 UDS. 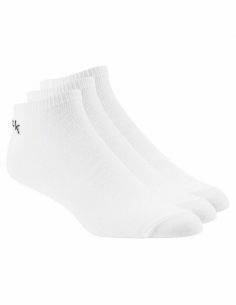 CALCETINES NIKE CUSH QT ADULTO PACK 3 UDS. 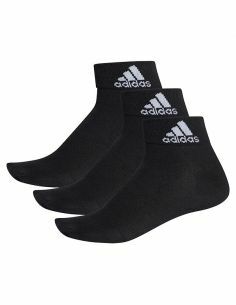 CALCETINES ADIDAS PERFORMANCE NO-SHO PACK 3 UDS.